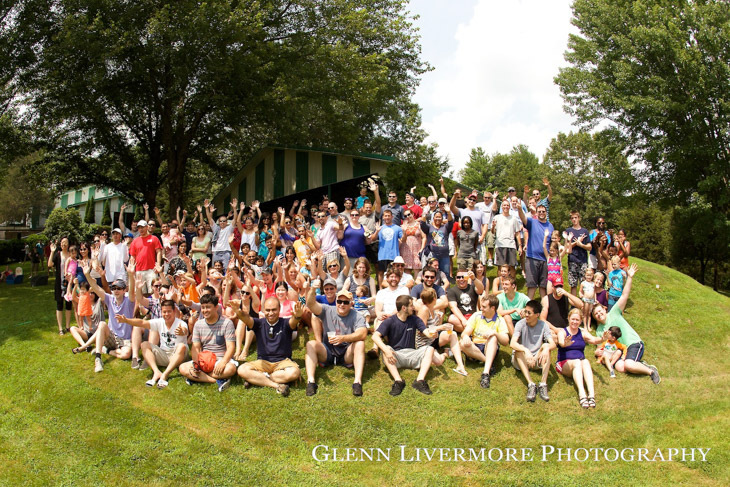 Year after year, over 125 satisfied clients and 35,000 guests return to Cedardale/Groveland for their annual company outings and picnics! They know we are special in this business. Our staff is top-notch, our amenities unrivaled, and our unique brand of personal attention can’t be beat. We’ve been making families happy for more than two decades. 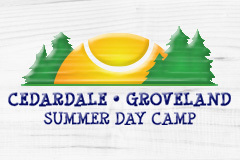 We’re confident you’ll love the Cedardale/Groveland touch, too. 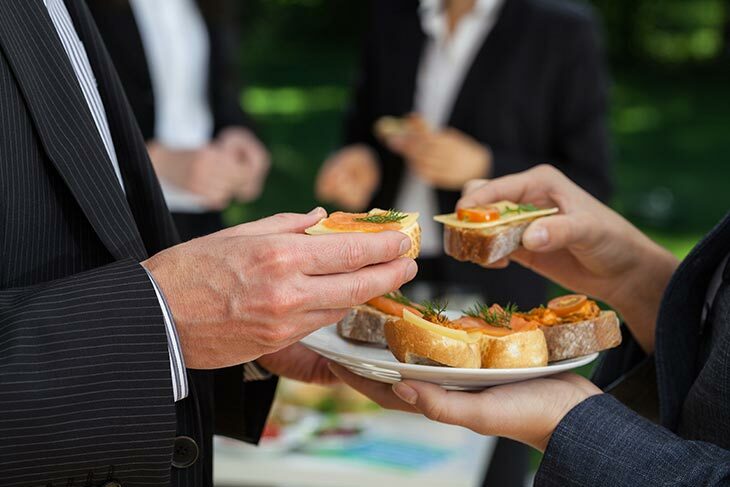 Here’s how to wow your employees and their families: Book a weekday or weekend bash full of surprises and cool fun. 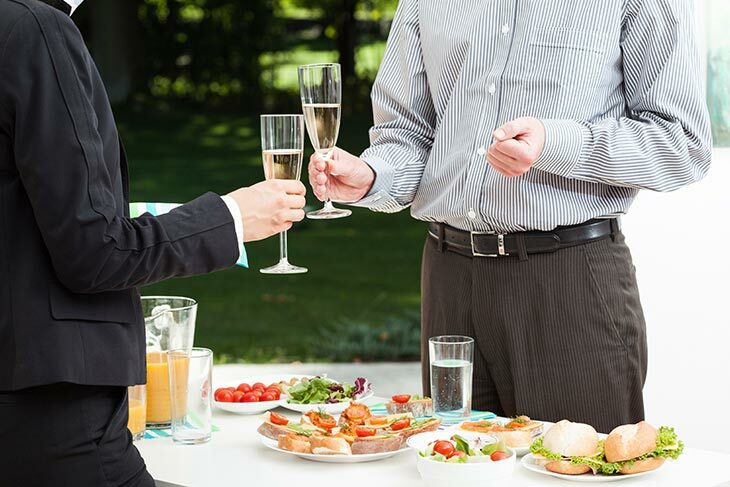 Everyone will rave about the party your company arranged! Cedardale/Groveland’s lavish water features and manicured grounds are actually set on the highest point in town. Expect enthusiastic smiles as your group takes in the stunning view from more than 50 acres of scenic beauty and recreation. Swimming pools, wading pools, and hot tubs wash cares away. Families play sports, relax, dine on delicious food, and chat in our gardens and pavilions. We’ve overlooked nothing for their comfort and convenience. Give them a dream day to do everything…or do nothing at all! Let us arrange organized activities, from pony rides and disc jockeys to kids games and carnival fun. At Cedardale/Groveland, you pick the magic, we make it happen – but you can take all the credit! A private area with a covered pavilion, plus swimming pool, wading pool with water fountains, hot tub, dining area, volleyball, horse shoe pits, and basketball court. Red Cross-certified lifeguards at all pools. fountain attendants or bartenders to serve all beverages. service staff to continuously maintain your pavilion throughout the day. 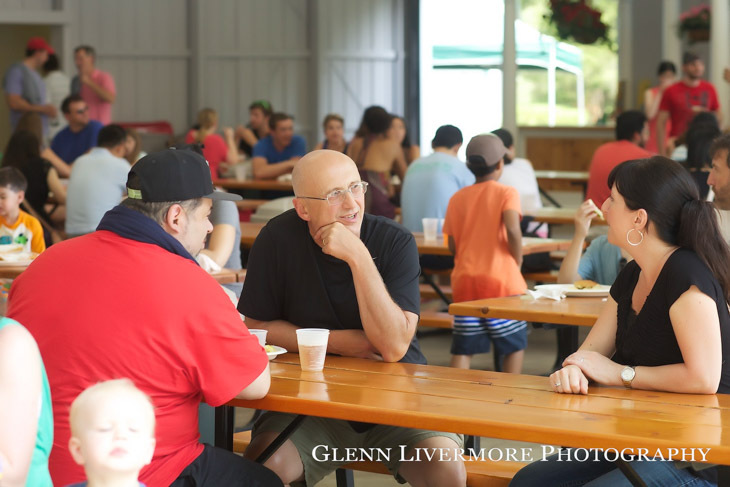 Cedardale/Groveland’s own catering team to prepare fresh, delicious meals onsite and on your schedule. 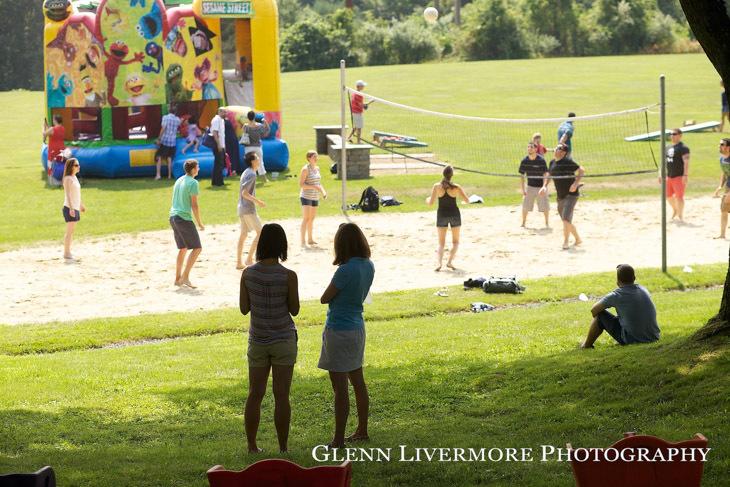 Need extras such as sacks for relay races, filled water balloons, tug-o-war ropes? Just give us advance warning, and we’ll have everything ready. Ask about entertainment upgrades including disc jockey, pony rides, air bounce, airbrush tattoos, spin art, sand art, crafts, and more.